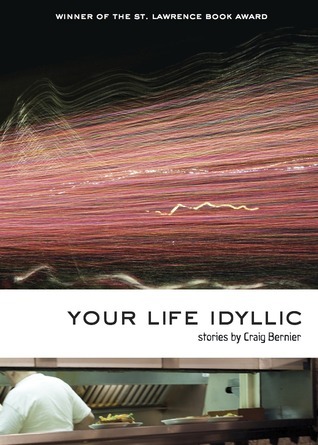 Mostly set against a backdrop of a declining, blue-collar Detroit, the short stories in Craig Bernier’s debut collection, Your Life Idyllic, are gritty tales about relationships and work. Men are struggling in their marriages, which in many cases are to second wives, and barely hanging on to jobs in an auto industry squeezed by the global recession. In a few stories there are glimmers of hope, but for the most part the future looks pretty bleak. What options are there when the world is collapsing around you? One option, in “Just Enough Rope,” is to escape the present harsh reality by seeking another—joining the Marines. The narrator of this story gets into a fight with his shift supervisor, the end of his factory job. He copes in the only way he knows how—drinking, a common affliction among these characters—but he knows he needs to make a bigger change in his life. “On the way home I could find no solace through the clouds of steam gushing from the manhole covers. Each time I passed through one, I expected to be a different person on the other side.” But it’s going to take more than a cloud of steam to transform him, the reader is certain. “Bender,” which opens the collection, is something of an exception to the pattern. The narrator, Bill, is a retired Marine who has returned to Detroit because his brother, Nate, an alcoholic, is in danger of completing the job of destroying himself. Bill takes on the challenge of rescuing his brother, although it isn’t clear that Nate wants to be rescued. Bill is surprised to discover that Nate is something of an artist, a “bender” who creates truly beautiful signs in neon. That moment of discovery gives the story’s otherwise tragic arc a moment of grace. Nate probably can’t be saved, but Bill at least realizes that there was something more to his brother than he’d previously seen, and that provides some solace. In “Affliction of Starlings,” the narrator—this time not a blue-collar guy (he’s a school counselor)—is dealing with his daughter, Roxy, who is in love with all things French and even speaks to him and even waitresses in French as if it’s a perfectly ordinary thing to do. There are other things for him to worry about, as well, including the fact that Roxy won’t eat and says she might not come home after she goes to France for her semester abroad. Despite his worries, though, the narrator is satisfied that there is a certain order to the world, and he doesn’t feel entitled to ask for more. The narrator of “Lucky Star” is a farrier, but he’s an anomaly in a family of autoworkers. His work has given him a bad back, so his chiropractor has recommended that he try yoga (he thought she’d said “yogurt” at first) and that has helped him. When he goes to a yoga session, the room is full and he wonders why, until he realizes that Madonna is there along with her entourage. Imagine discovering that Madonna is on the mat next to you! (And she’s not the only celebrity cameo in the book, as Eminem makes an appearance in another story.) He’s as unsettled by this discovery as any normal person would be, but the inevitable calamity has a humorous side. In all of these stories, Bernier, who grew up in Southeastern Michigan and also served in the U.S. Navy, writes convincingly about the industrial milieu. The auto industry is the world these people know, and when it suffers, they suffer. As the narrator of “Lucky Star” says, “I was raised on Detroit expectations. . . No one in my bloodline is out doing a solo circumnavigation of the globe. We’ve got no vegetarians, no mountain climbers, nobody in exile at a Tibetan monastery… And if we have rebels among us, they’re just spun out drunks or biker types who get that way after being fired from their union jobs.” In other words, these are ordinary people. It’s familiar territory for Bernier, and most of us will recognize these people, too. Your Life Idyllic won the 2012 St. Lawrence Book Award from Black Lawrence Press. is the editor of Everywhere Stories: Short Fiction from a Small Planet and the author of What the Zhang Boys Know, winner of the 2013 Library of Virginia Literary Award for Fiction. 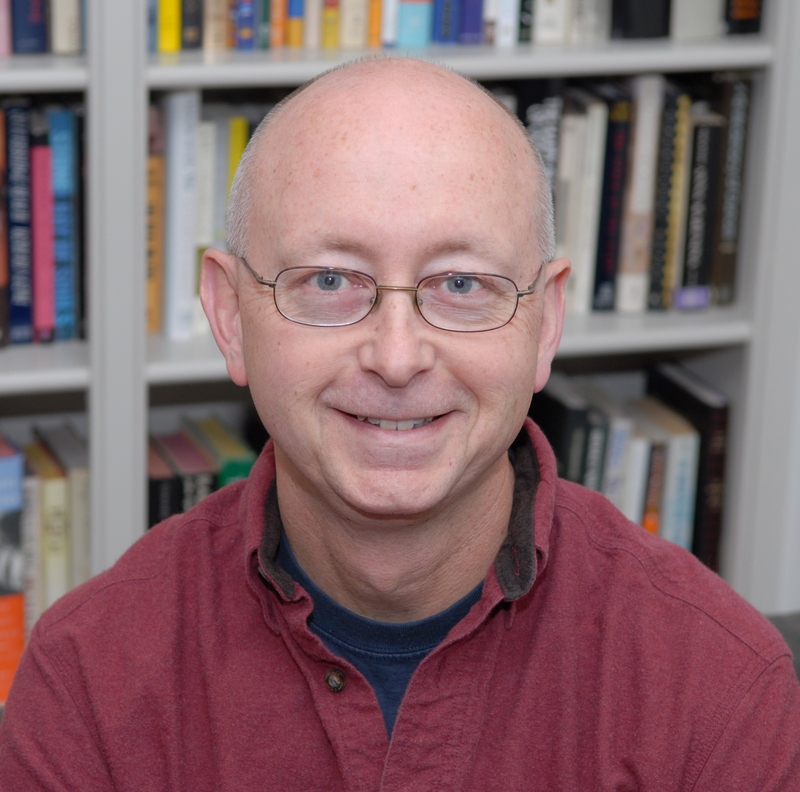 He is also the author of a linked story collection, In an Uncharted Country, and the editor of Prime Number Magazine.